You Are Here: Home » QuickPress » What’s the Difference Between a Private and Public Blockchain? Blockchain is forecast to transform many industries by providing fast, verifiable transfer and tracking. 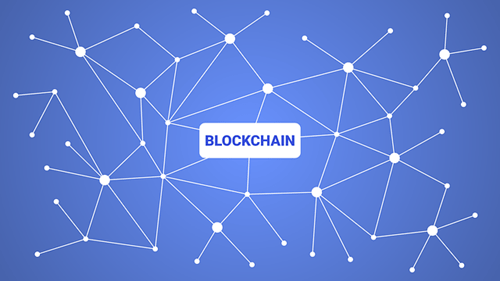 At its core, blockchain is a distributed ledger that records transactions between every user in the chain. Although it’s commonly regarded as a single technology, there are different types of blockchain: public and private. To read the full article in In The Black, click: What’s the Difference Between a Private and Public Blockchain?